With just seven weeks until Christmas, Oxford Street is kicking off the festive season in London with the switch on party for their holiday lights and decorations on Thursday, November 6th, 2014. Oxford Street has been crisscrossed with 1,778 white globe lights and 750,000 LED energy-efficient bulbs. 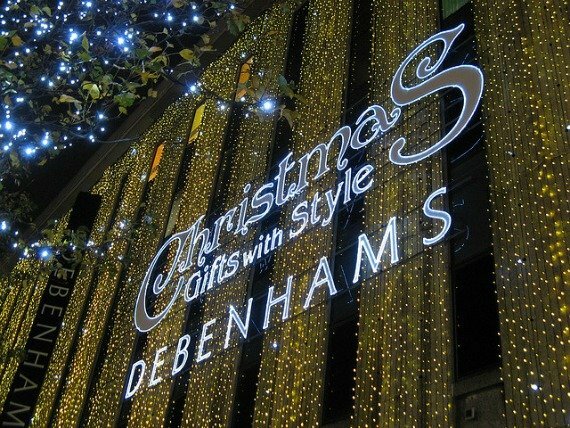 Now that’s enough to make already glimmering Oxford Street sparkle a little brighter for the holidays! 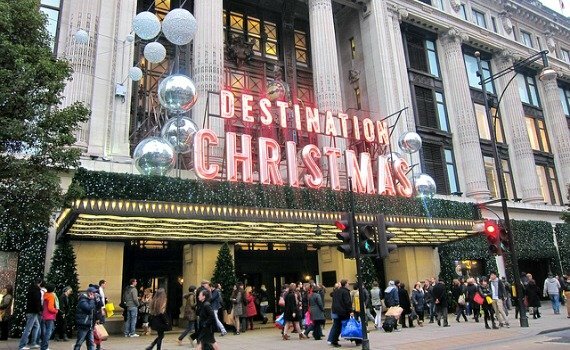 But it’s not just the lights along Oxford Street that create the holiday shopping atmosphere, it’s also the department stores and shops that go all out with their own Christmas decorations. Boots getting in the holiday spirit on Oxford Street! 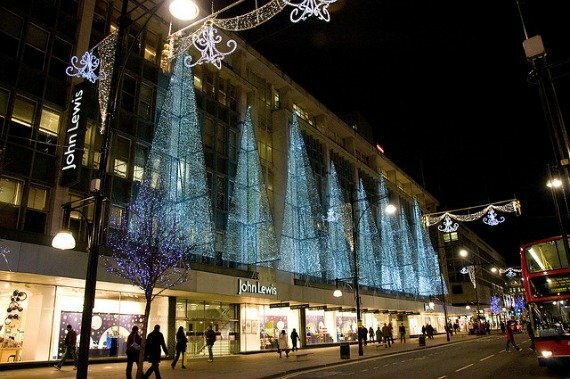 John Lewis – a holiday shopping must on Oxford Street! The switch on celebration will take place on Oxford Street starting at 5pm on Thursday, November 6th with appearances by singer Cheryl Fernandez-Versini and other performers and celebrities as well as a performance by the cast of the musical Charlie and the Chocolate Factory currently showing at the Drury Lane Theatre Royal in London. 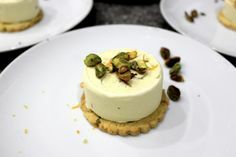 The big event should take place about 6:15pm when the lights are officially switched on. But even if you can’t make it for tomorrow’s celebration, the Oxford Street Christmas lights and decorations will be up from November 6th until January 4th, 2015. 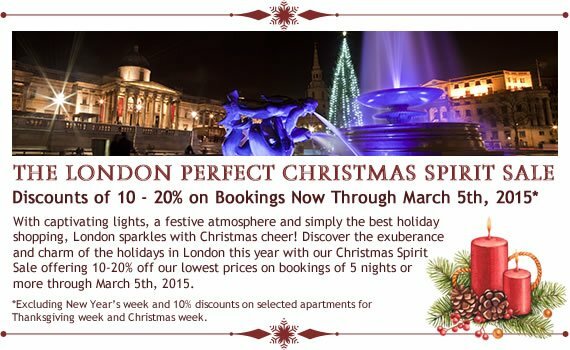 PREVIOUS: London Perfect Christmas Spirit Sale – Book Now for a Charming Winter Stay! 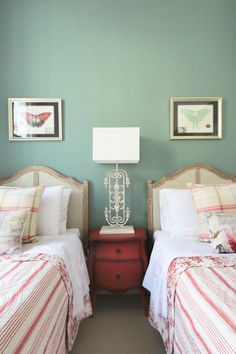 Posted on Wednesday, November 5th, 2014 at 12:16 pm in What's On. You can follow any responses to this entry through the RSS 2.0 feed. You can leave a response, or trackback from your own site. 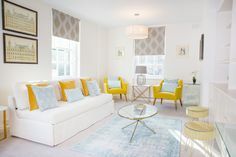 London Perfect Christmas Spirit Sale – Book Now for a Charming Winter Stay! Christmas and New Year’s in London Regent Street Christmas Lights Switch On! 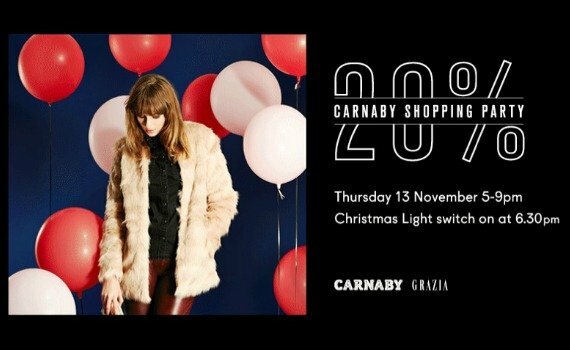 Carnaby Christmas Shopping Party – 20% Off!